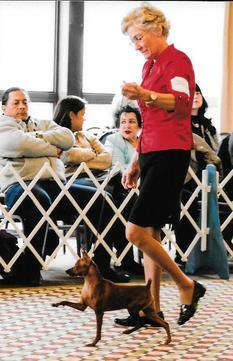 ​Cheristar's Dangerous Woman, aka "Ariana" made her debut at 6 mos. of age in NY. She is out of CH. 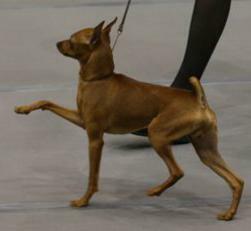 Cheristar's Macie's On Parade and CH. 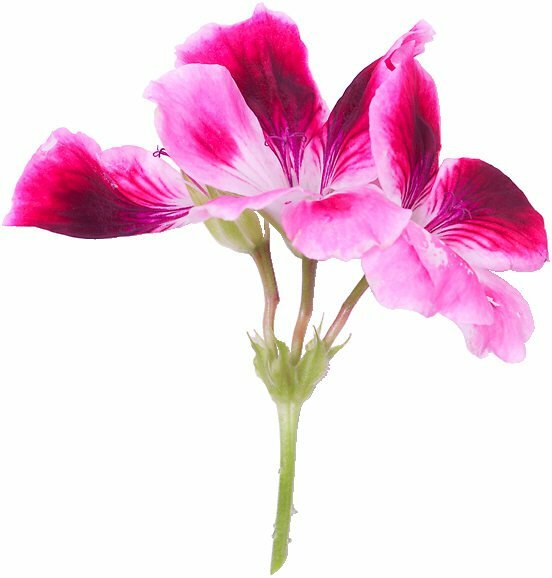 Cheristar's OOHS And AAHS! 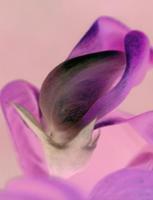 Her picture is below. She has beautiful movement! Ariana only needs 3 singles to finish her CH. 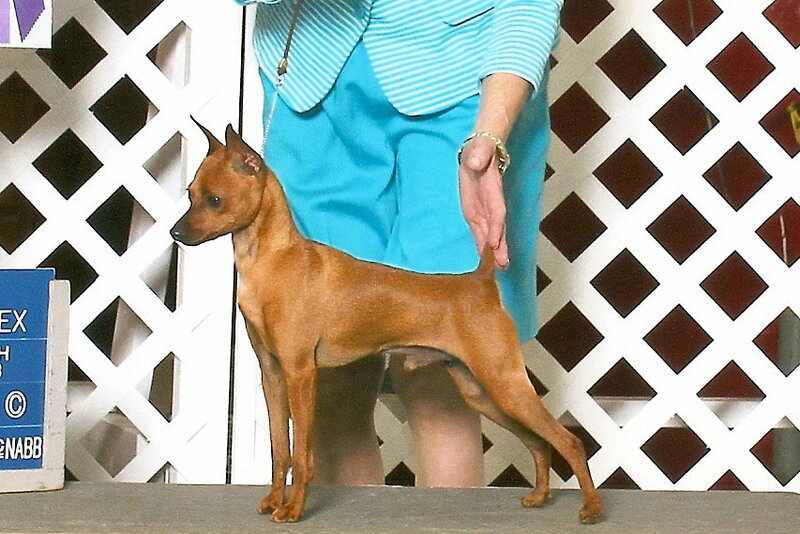 GR CH Cheristar's No Restitution! 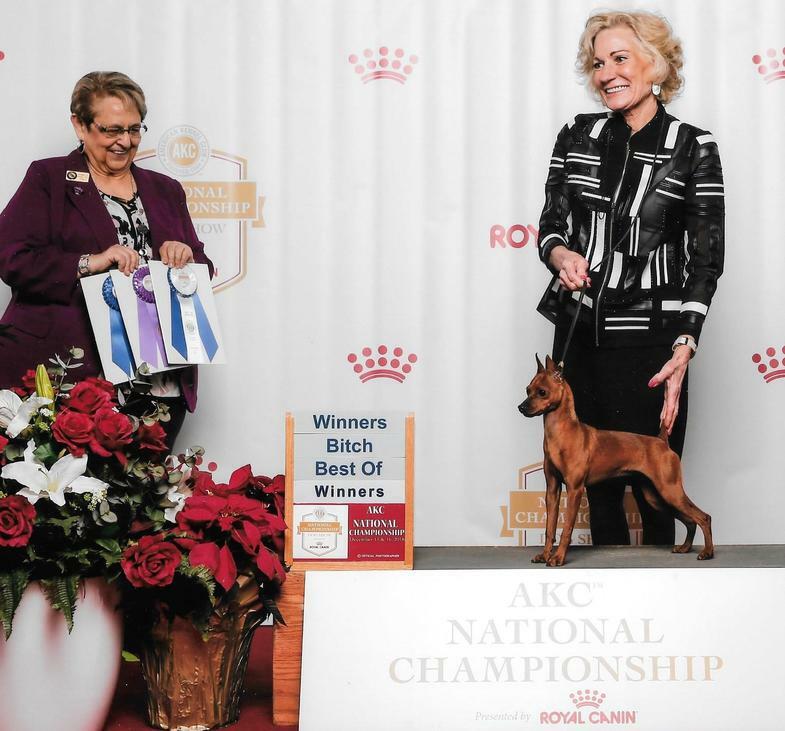 or 'Troy' is owned by Mary Silfies in AZ and will be Specialed in 2019. 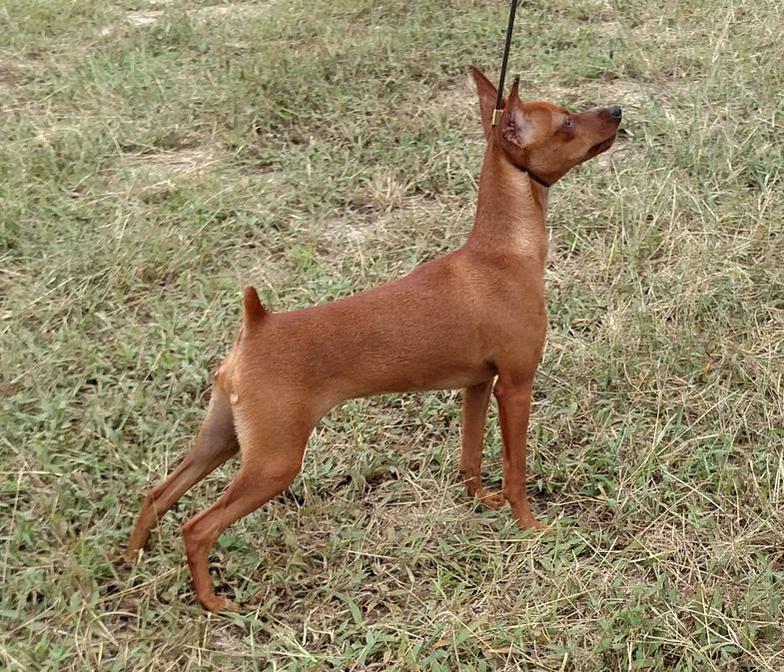 CH Cheristar's I Am Cybill Shepherd is on FIRE! 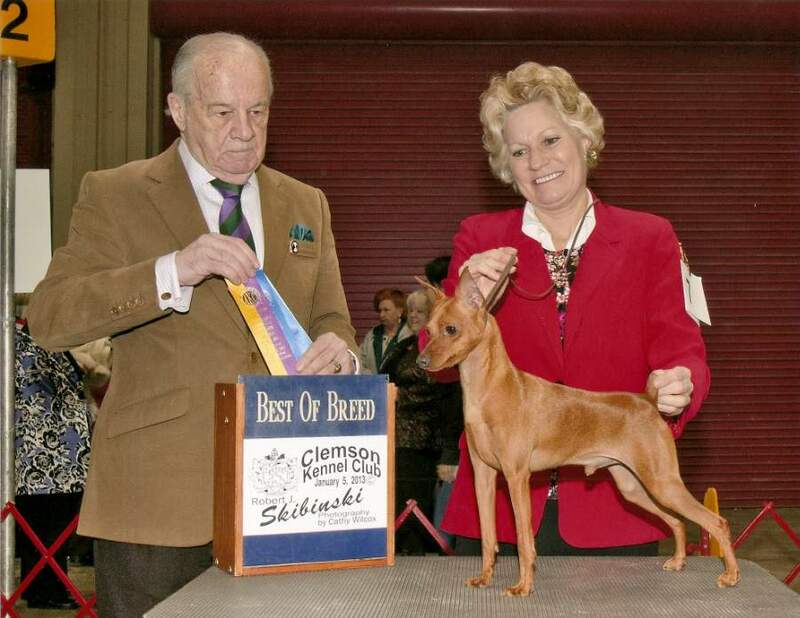 She finished her CH in grand style in 4 consecutive shows with all major wins at 7 mos of age. 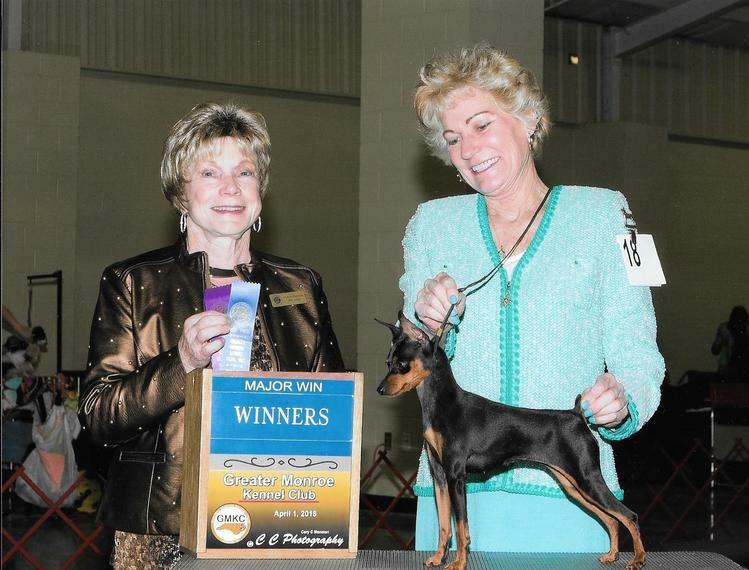 She captured Breed wins and an AOM along the way. 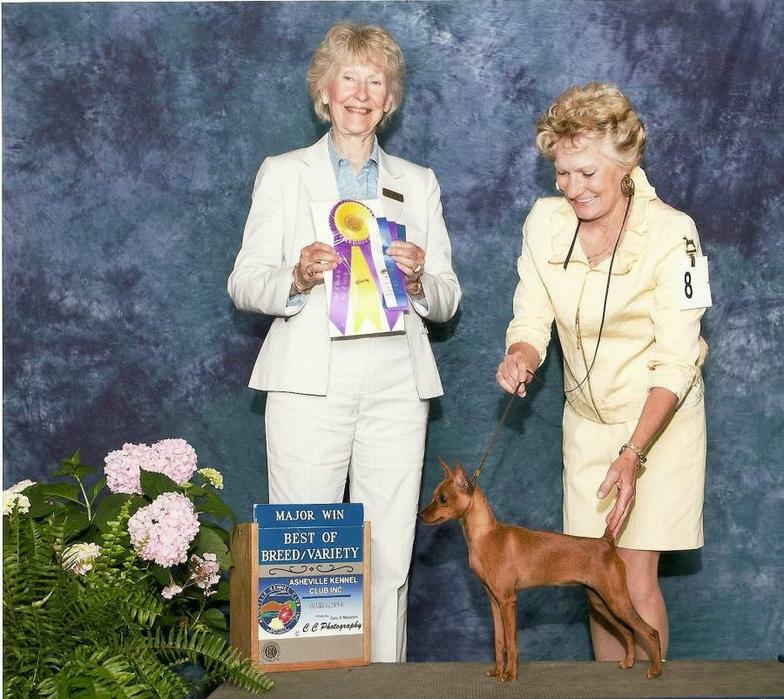 Now nearly finished with her GCH, I am excited to see what is in store for her in her future. 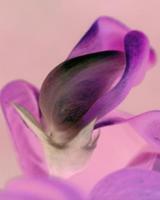 Can Amer GCH. 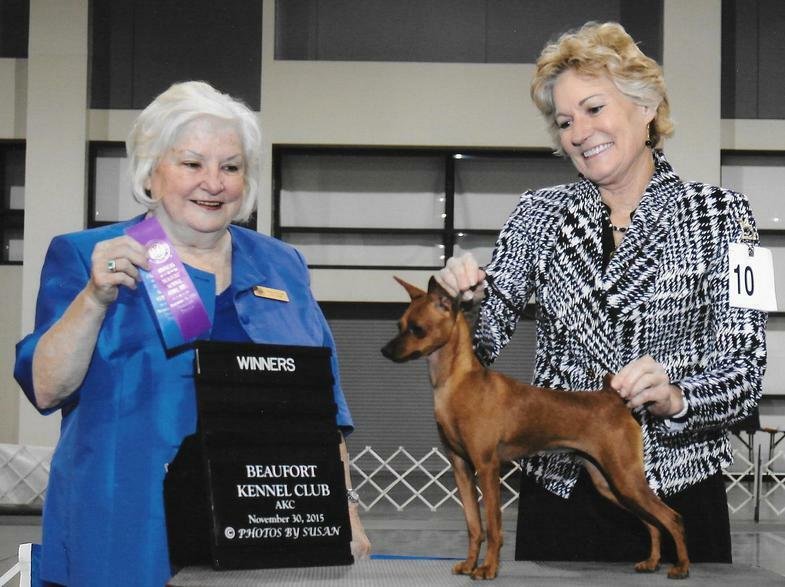 Cheristar's It's In His Kiss, AKA "Mickey"
Mason Best Of Breed Win! Mason's First Point at just 6 months of age! 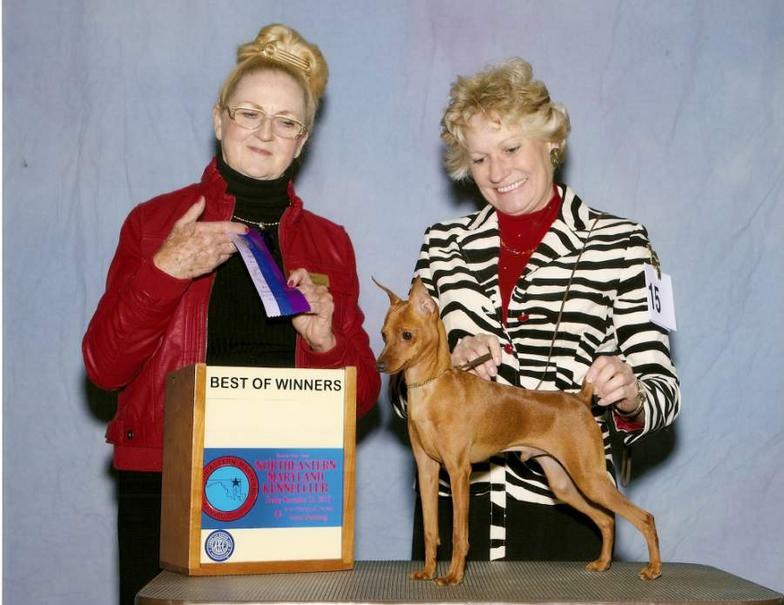 CH Mightymites Divine Duchess or "Kate" winning Breed over 2 Specials for her first Major win at 6 months of age. 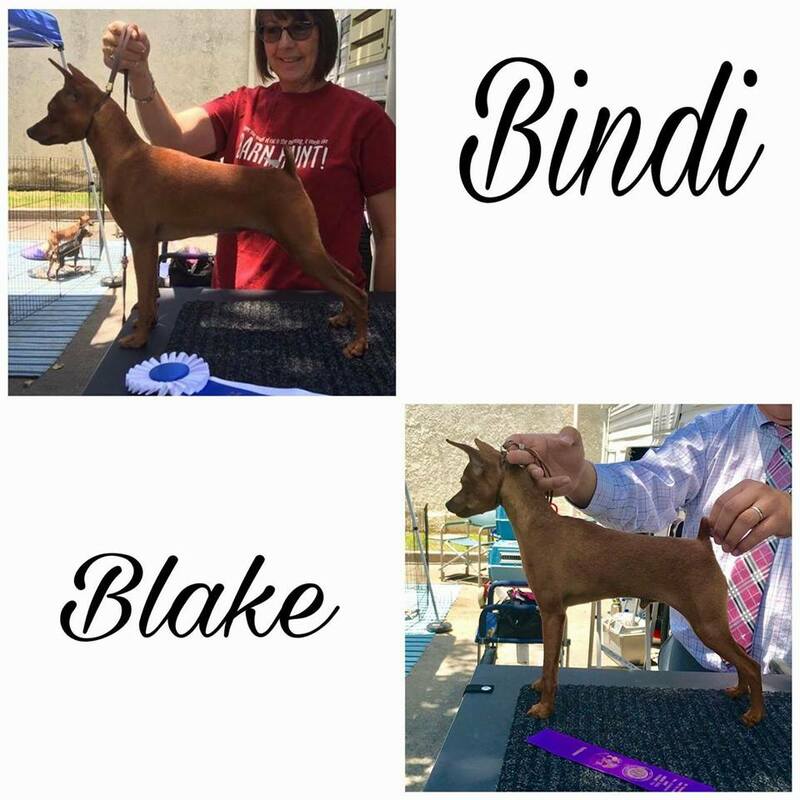 "Bindi" winning a 5 pt major with owner Mary Silfies and "Blake" winning a 4 pt major on the same day with owner Michele Reeves. 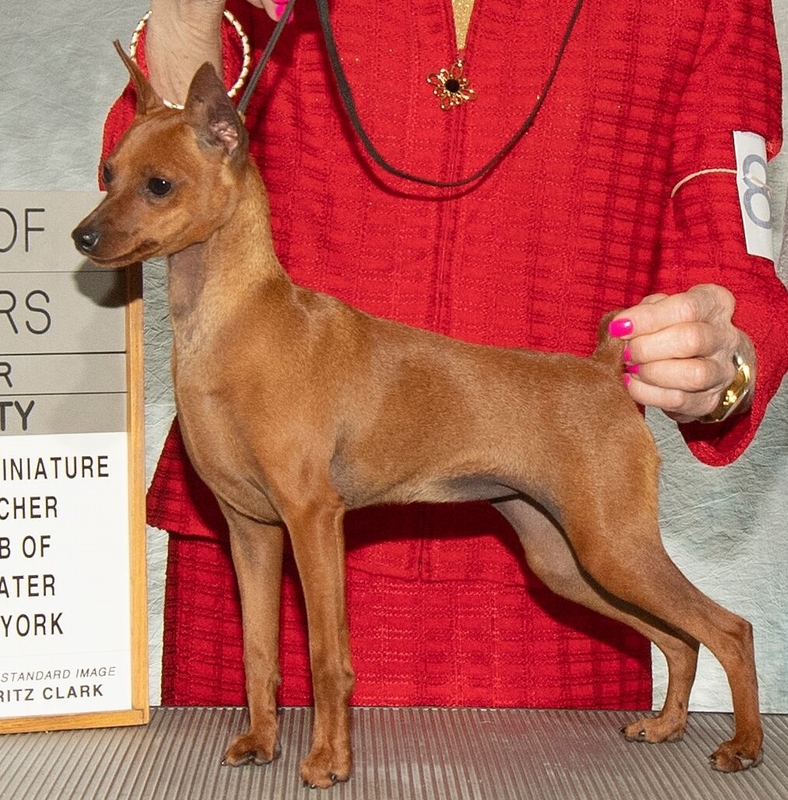 Copperspur's It's FiveOClock Somewhere@ Cheristar or "Tequila showing in NY and capturing a Major Win! 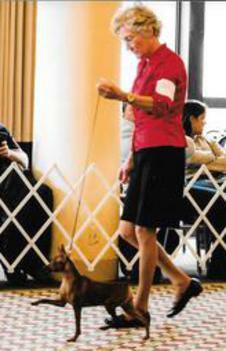 Cheristar's Dangerous Woman or "Ariana" showing her stuff in NY at 6 months of age. Cheristar's That's My MoJo! 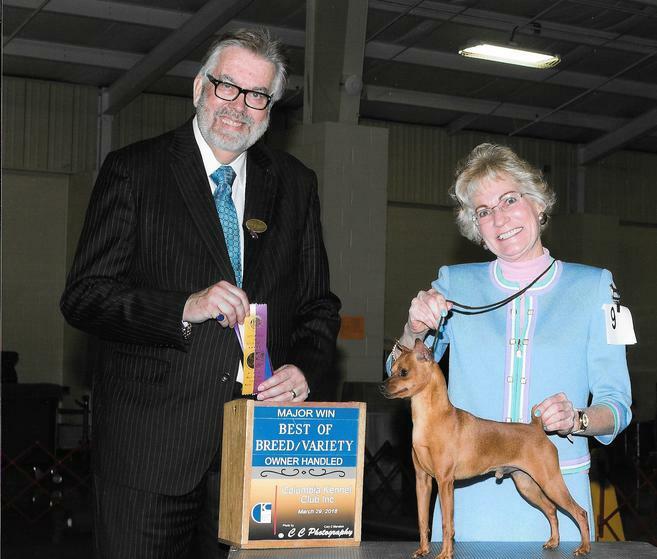 Winning Best of Breed and a 4 pt Major. 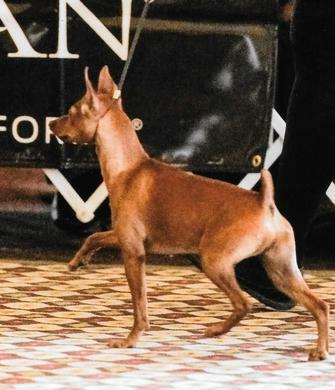 This was his first time in the ring at 7 1/2 mos. of age and he loved it! Judge is respected James Reynolds. 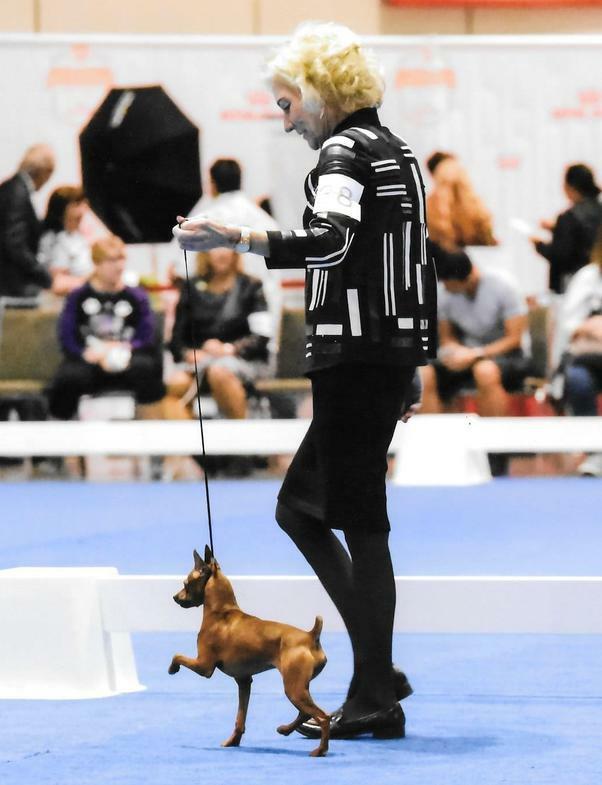 Respected Breeder Judge Pam DeHetre awards Flashfire's Voodoo Magic @ Cheristar WB and BOW at the Royal Canin National Championship Show, Orlando, Fl Dec 2018.